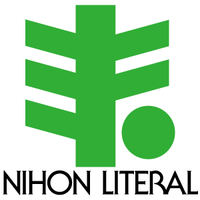 Since its foundation, Nihon Literal has accumulated trust and a successful track record mainly in the production of characters used for the headings of book advertisements by publishers and newspaper companies. Among them, “Seibi Font” is a unique typeface brand created to satisfy a customer’s request for a font that does not exist in print and typesetting and cannot be represented with existing characters. We will continue to combine the technologies and know-how that have been cultivated over the years in the development of “Seibi Font” and bring passion to the making of fonts by paying attention to details while foremost thinking about customers who wish to convey their sentiments.